A 12th-minute header from Luka Jovic helped Serbia to a 1-1 draw against a youthful Germany side in Wolfsburg on Wednesday night. With Germany looking fragile at the back in the first half, Jovic gave the visitors the lead when he nodded in from close range. But Joachim Low's men improved after the break and substitute Leon Goretzka scored a deserved equaliser in the 69th minute with a well-placed shot past the impressive goalkeeper Marko Dmitrovic. Serbia substitute Milan Pavkov was sent off in injury time for a dangerous challenge on Leroy Sane, but fortunately the Manchester City forward was able to get back on his feet as the game finished all square. Germany's experimental line-up started brightly as Luka Klostermann looked eager to impress on his international debut, but it was the visitors who took a surprise lead through Jovic with his first touch of the game. On his first start for the national team, the 21-year-old striker nodded in unmarked from close range after a corner cannoned off Nikola Maksimovic at the near post. 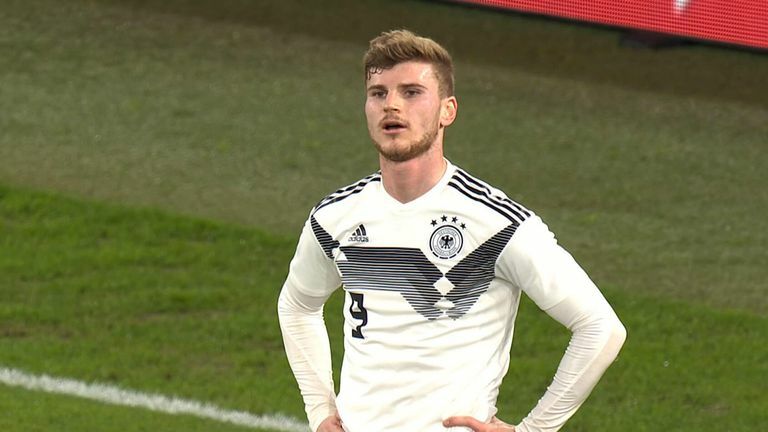 In the 36th minute, Timo Werner squandered a glorious chance to equalise when his effort from point-blank range was spectacularly tipped away by Dmitrovic, while Adem Ljajic was afforded plenty of space by a fragile Germany defence, but blasted the ball over the bar. Lukas Klostermann made his senior debut for Germany. Luka Jovic led Serbia's forward line on his first start for the national team. 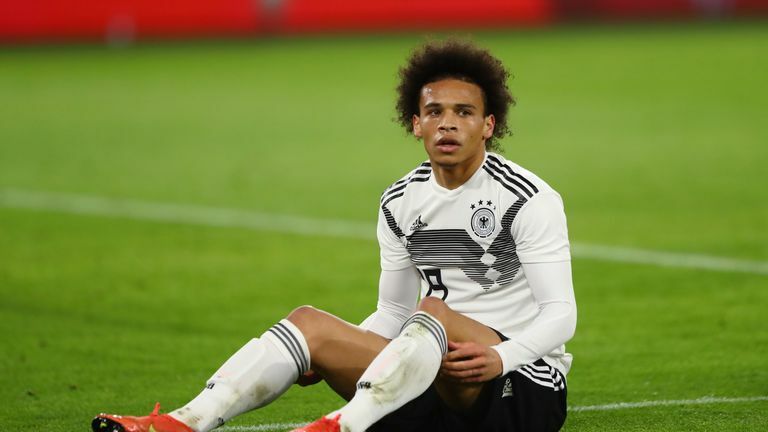 Low brought on Marco Reus and Goretzka in the second half and Germany's performance drastically improved. Reus fired a powerful shot in the 58th minute which forced Dmitrovic to parry away with a strong left arm. Nemanja Maksimovic pulled off a remarkable goal-line clearance to prevent Ilkay Gundogan getting on the scoresheet in the 65th minute after he rounded the goalkeeper, but Goretzka curled in the equaliser from just inside the box soon afterwards. Dmitrovic pulled off two further saves to deny Sane and Reus as Serbia struggled to create any meaningful chances. In injury time, Serbia were reduced to 10 men when Pavkov sank his studs into Sane's ankle, but the 23-year-old managed to walk off the pitch in the remaining few seconds. Watch the remarkable stop pulled off by Marko Dmitrovic in the first half of Germany vs Serbia to deny Timo Werner a certain goal. Germany had eight shots on target in the match and Dmitrovic matched nearly all of them as he put in a superb performance under considerable pressure from the Germany attack. His sensational stop to deny Timo Werner in the first half will be remembered for a long time by Serbia fans. 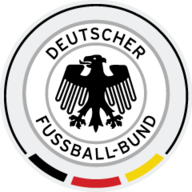 Germany travel to Netherlands for their Euro 2020 Group C qualifier on Sunday evening. 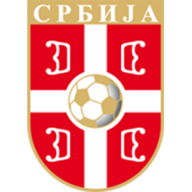 Serbia, meanwhile, are the visitors at the Estadio da Luz to play Portugal - live on Sky Sports Football - on Monday night.